Please select a quantity you would like from the options provided. 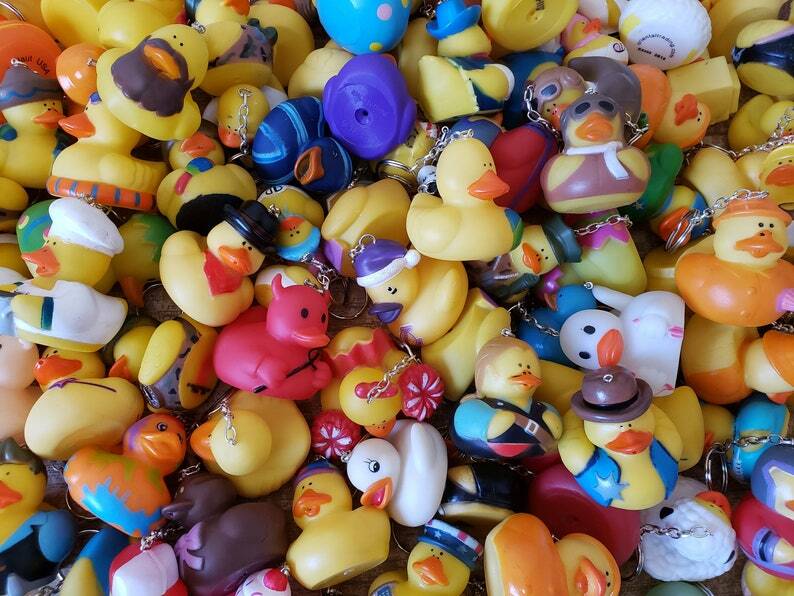 You will receive a random selection of ducks. Want to Choose which Ducks you receive? Large Orders: Send us a message!! Exotic Bird Necklaces and Keychains - Parrot, Pelican, Puffin, Owl, Duck, Flamingo and more! Super Hero Comic Book Doll Keychain (Added DC Characters too) - Superhero!